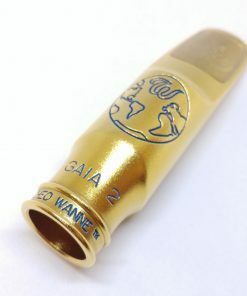 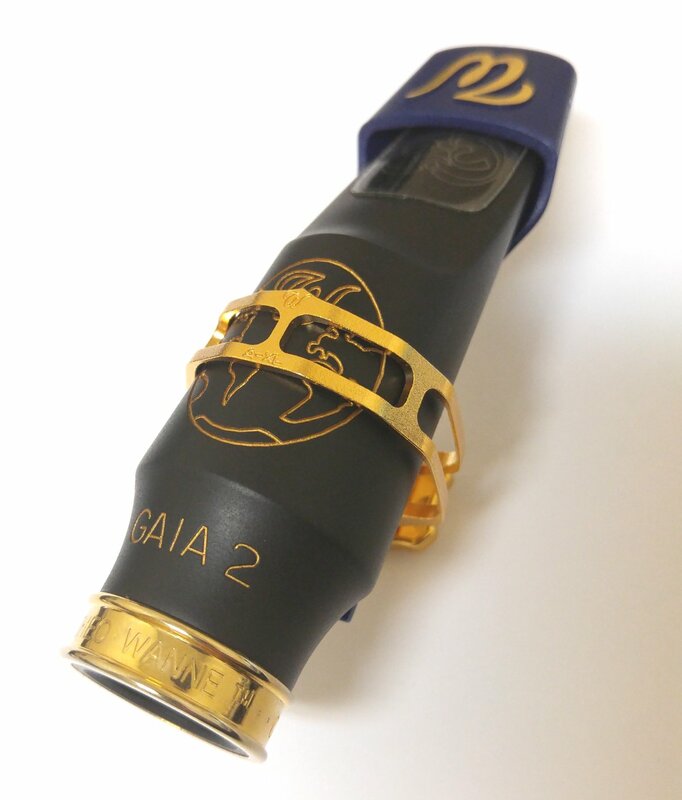 The GAIA alto tends towards a traditional Jazz taste, but is quite versatile. 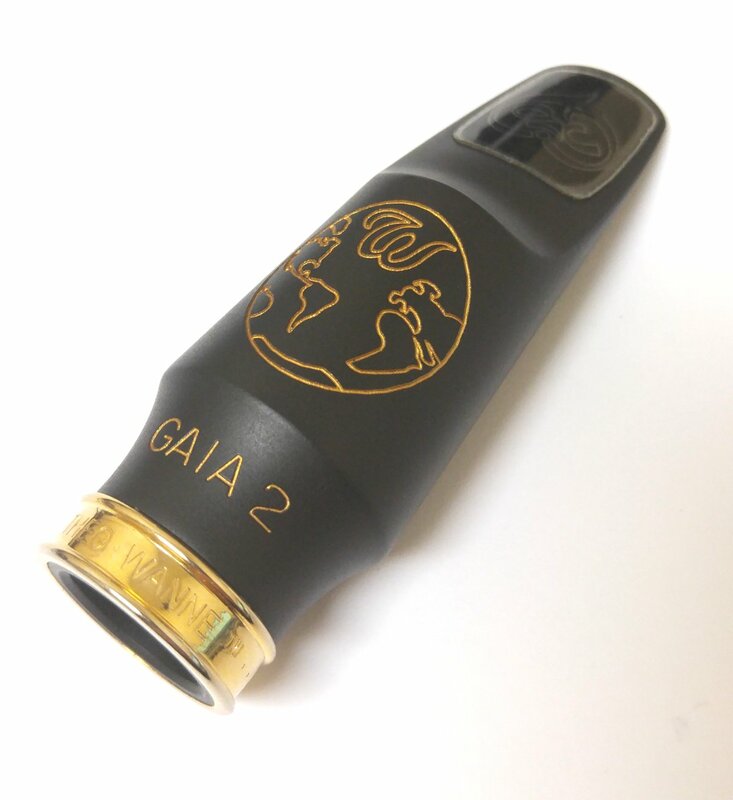 The GAIA alto has a medium roll-over baffle, precision-sculpted inner sidewalls, and our True Large Chamber for a simply huge and alive vintage sound. 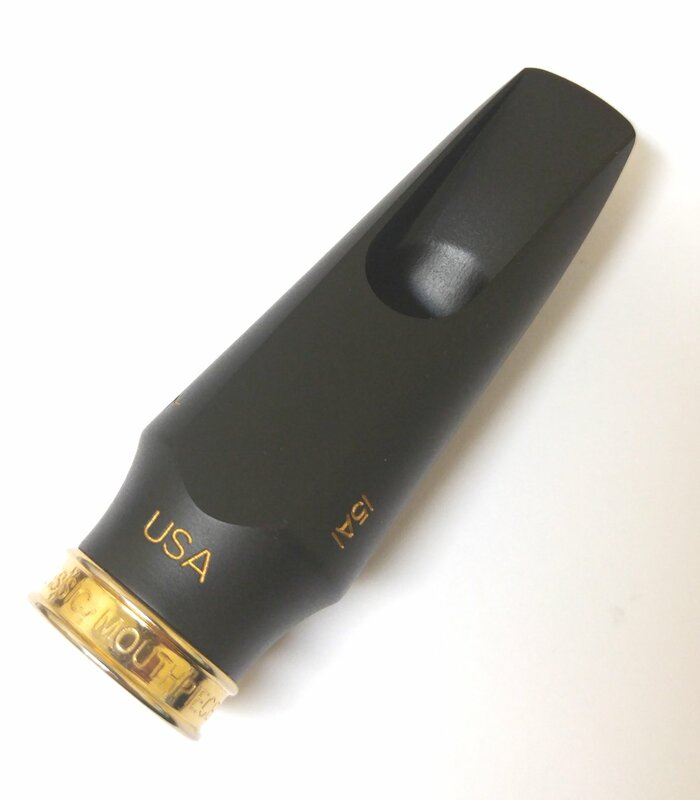 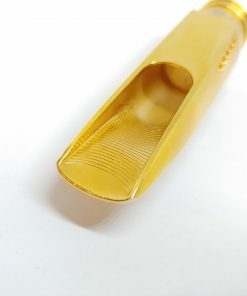 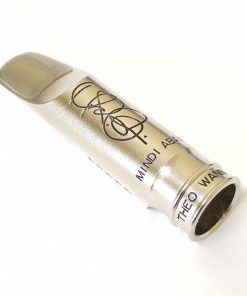 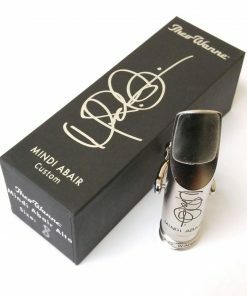 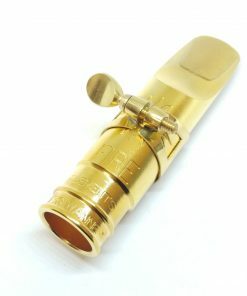 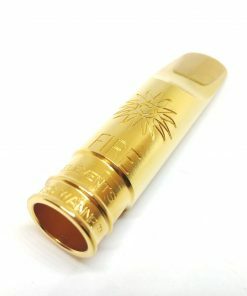 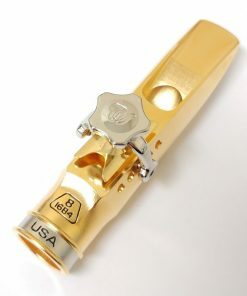 Theo uses the highest quality, most resonant, hard rubber available today in saxophone mouthpieces. 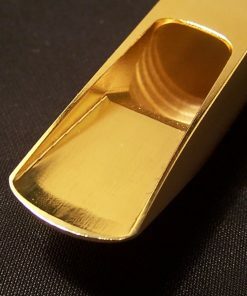 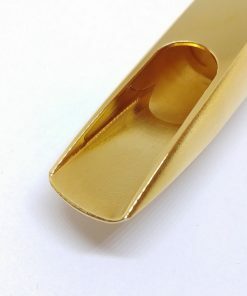 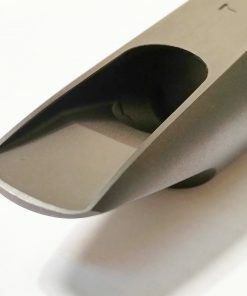 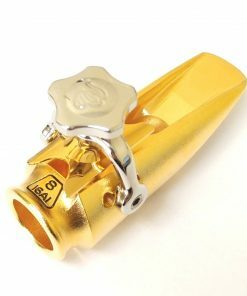 By optimizing manufacturing techniques and recipes for hard rubber manufactured in the 1940s and 50s by the Meyer Bros., Otto Link, and Henry Chedeville, the rich resonant sound previously only available in vintage mouthpieces is BACK. 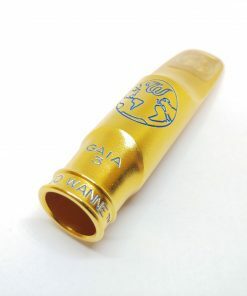 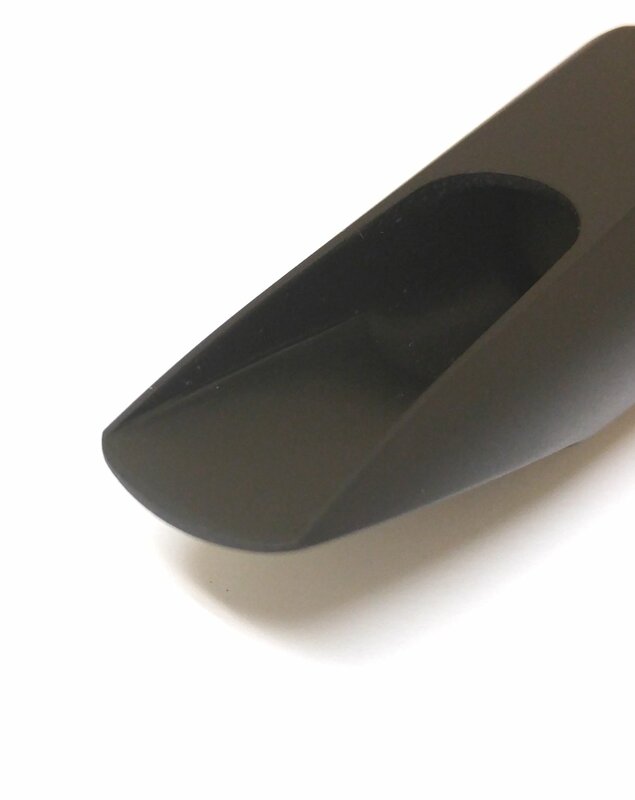 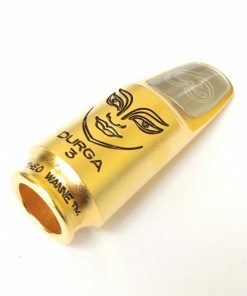 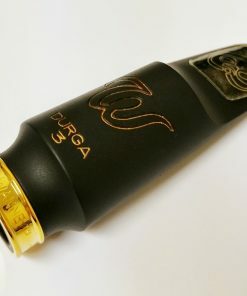 There has never been a better hard rubber mouthpiece made….EVER!